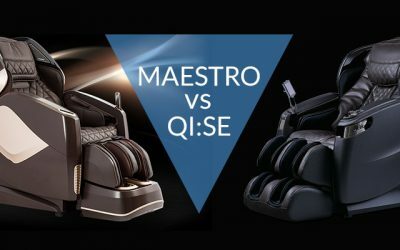 Osaki OS-4000 vs Cozzia 16027: If you have been shopping for a massage chair, then you probably came across the Cozzia 16027 and the Osaki OS-4000. 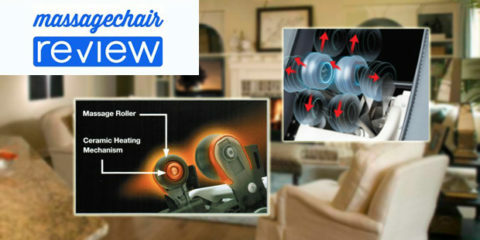 Both of these massage chairs are very popular because of the great features that both of these chairs have at an affordable price. 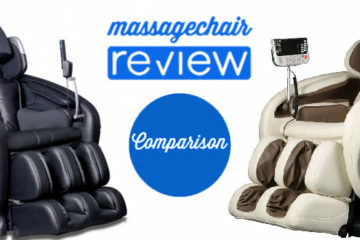 They both have auto body scan technology, quad rollers, 30 in roller stroke, s-track design, zero gravity, a great selection of massage programs, and 5 levels of strength and intensity settings. 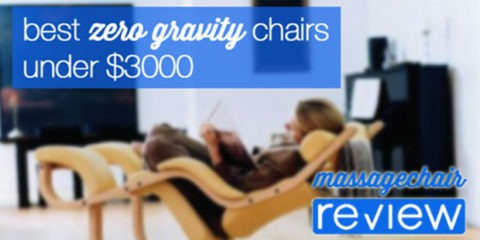 Both massage chairs rank on our chart as a best zero gravity chairs under $3000. At first glance, the Cozzia 16027 and Osaki OS-4000 almost look identical, but if you look a little closer you can see some of the differences. 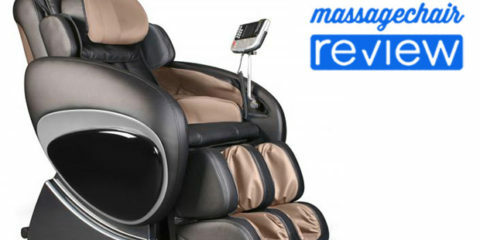 The most noticeable difference between the two massage chairs are the amount of airbags that come equipped standard. 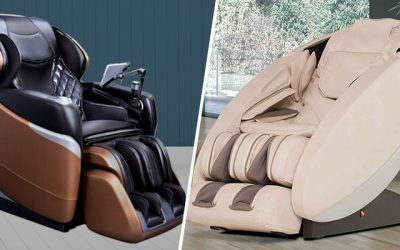 The Cozzia 16027 massage chair has 26 airbags while the Osaki OS-4000 massage chair has a whopping 48 airbags.The Airbags inflate and retract to apply a compression massage which can have many health benefits. 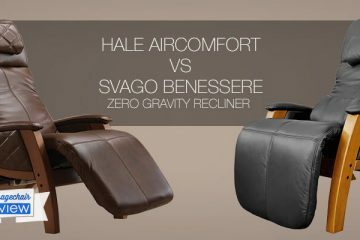 The extra airbags on the OS-4000 are located in the shoulders and arms to apply a more full body massage that the Cozzia is not capable of. The Osaki OS-4000 also comes equipped with a heat pad located in the lower lumbar region while the Cozzia does not. 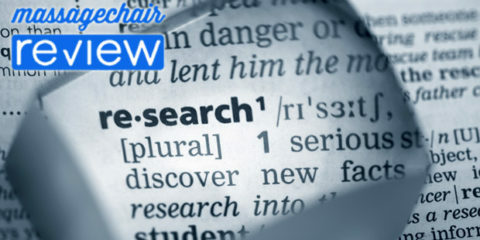 The heat helps to relax and loosen the muscle tissue which allows for a better and deeper massage. Not to mention… it just feels so darn good. The Cozzia 16027 comes standard in two solid color which are black or brown. The Osaki OS-4000 has more color choices available and comes in four two tone colors: black and beige, charcoal and beige, cream and beige, and dark brown and black. 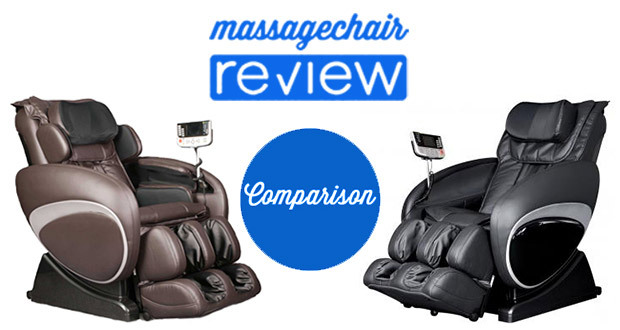 The last difference between these two massage chairs is the manufacturer’s warranty. 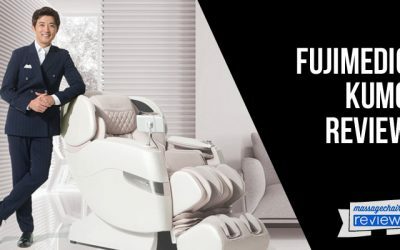 The Cozzia 16027 massage chair has a 2 year limited warranty while the Osaki OS-4000 massage chair has a 3 year warranty. The Cozzia warranty is 1 year in home service and two years parts. 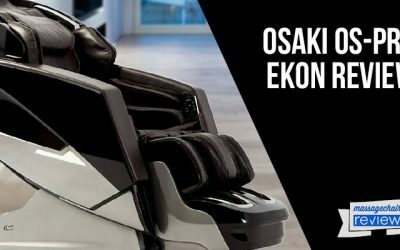 The Osaki warranty is 1 year in home service, two years of labor, and 3 years of parts. 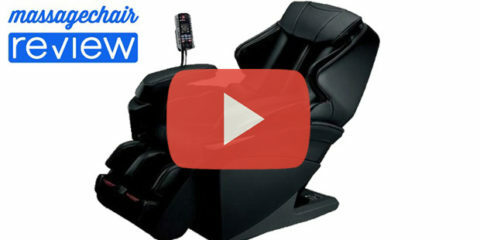 The Cozzia 16027 and Osaki OS-4000 are two great massage chairs for the price. The Cozzia 16027 sells for $2,599 and the Osaki OS-4000 sells for $2,895. 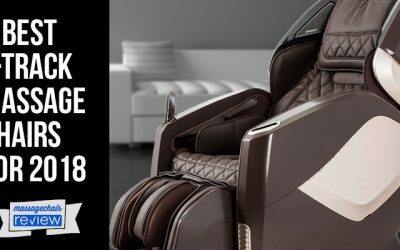 If you are looking for a massage chair that provides a great all around massage you will not be disappointed with either of these massage chairs. Overall, both of companies are very reputable and provide great after purchase support, but we think $295 difference is worth the upgrade. You can read our full review of the Cozzia 16027 and the Osaki OS-4000.